Home > Online shopping > BOGO New iPhones or Samsung Phones at Verizon! 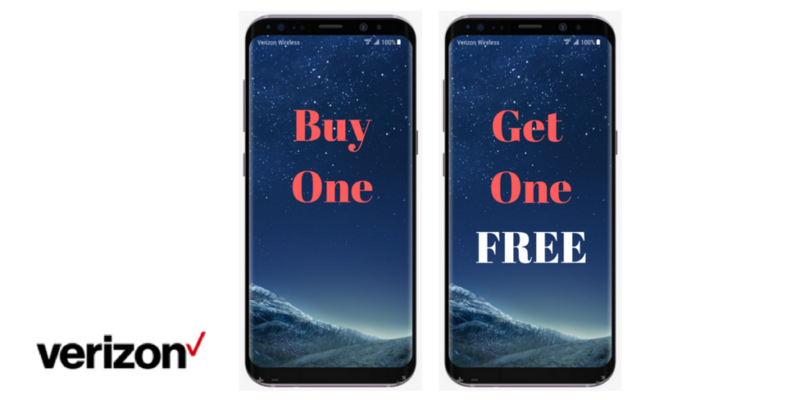 BOGO New iPhones or Samsung Phones at Verizon! Want a new phone? Verizon is running a huge deal this week on phones including all the latest models of iPhone and Samsung phones!